Wednesday, May 1, 2019, 5:00 to 8:00 p.m.
A unique dining experience honoring Dan Sears’ legacy! How You Can Honor Dan’s Memory and Support Children in Need? Right now, 1 in 6 Iowa children struggle with hunger. 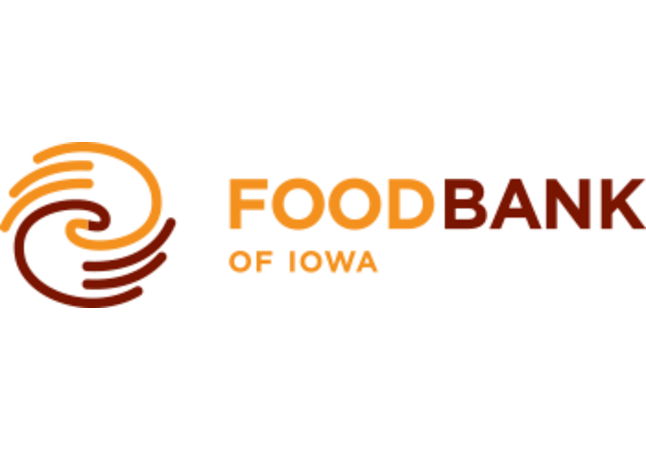 The Food Bank of Iowa is the state’s largest anti-hunger organization, serving more of our neighbors in need than any other. Your support can help provide up to 4 meals per dollar, helping children, families, and seniors struggling with food insecurity get the food they need to thrive. Proceeds from every ticket purchased and all donations go to support the Food Bank of Iowa’s School Pantry and BackPack ProgramsTM. 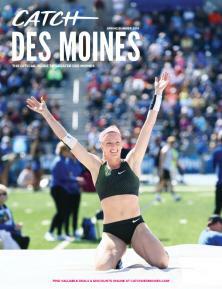 Here in Iowa, the breadbasket of the world, no child should go hungry. You can help make sureevery Iowan has the vital food they need.